Perfect for short fishing sessions! 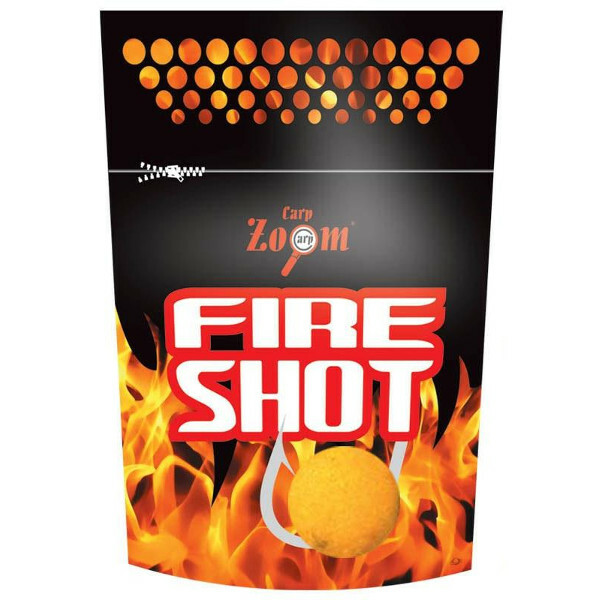 The Carp Zoom Fire Shot Boilies come in a small, resealable 120 g package. 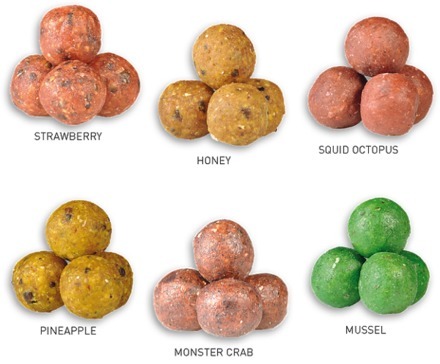 The boilies consist of top quality ingredients and offer optimal release of smell and flavour in the water. Absolutely irresistible to large carp!